I have been trying to make gluten-free bread in my bread maker for a few times now. It always fails. It doesn't rise how a funny shape (still the shape from kneading) and doesn't cook very well inside (very dense). There shouldn't be much different between dough rising on your counter vs. in your bread machine, unless your bread machine heats the dough slightly during rise (in which case the bread machine will be quicker). 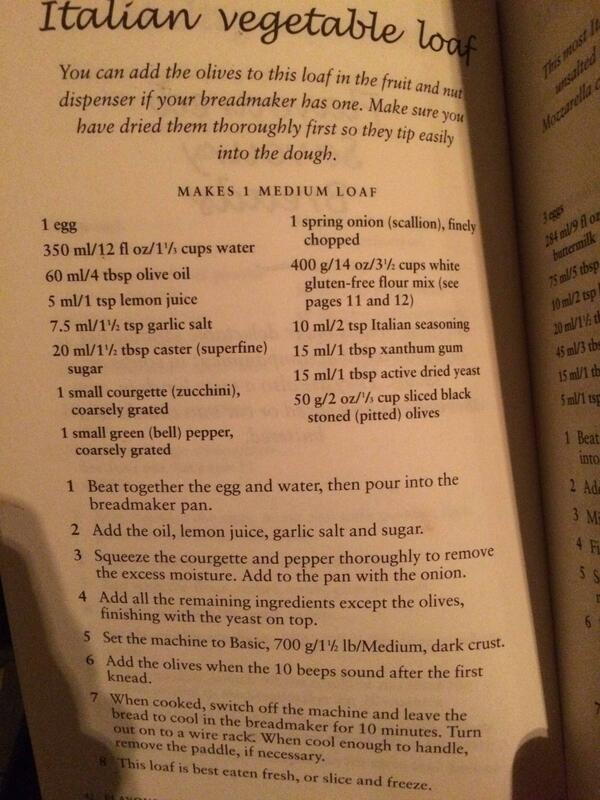 The bread machine didn't wait long enough. Time how long it takes to rise on the counter. Hopefully your bread machine allows you to adjust the rise time and use that as a basis; it may be shorter if it elevates the temperature. You could also attempt to speed up the rise with a bit more yeast, switching to quicker yeast (rapid rise vs. instant), or adding a little sugar. The not really cooked denseness you're getting is a side-effect of the lack of rise. Get it to rise properly, and that should go away. 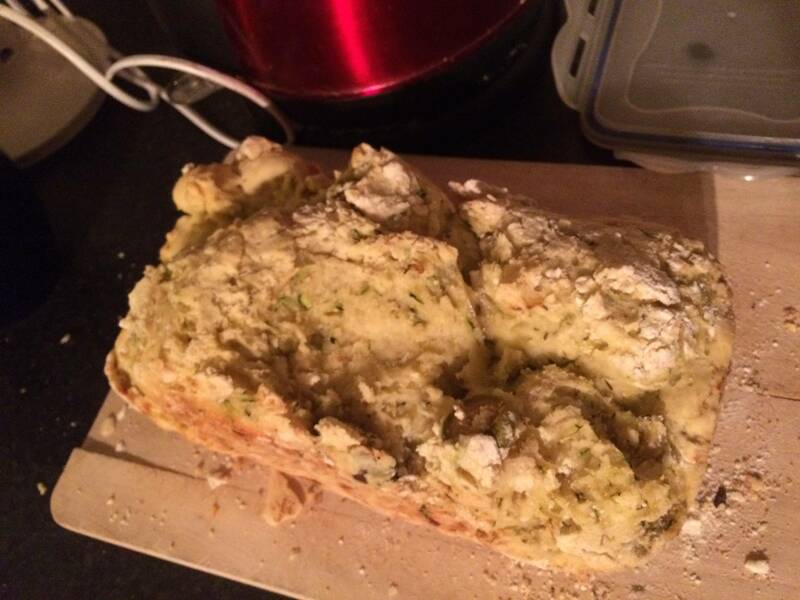 Try baking the bread in the oven instead, and compare/contrast results there. My friends (who have a gluten free household) gave up on their "hassle-free" breadmaker. They still use it to mix the dough, but they remove it after that step and rise/bake it following ordinary gluten-free bread recipes. They've found the results to be much more consistent, and it fixed the big issue (for them) with the bread being too dense. Not the answer you're looking for? Browse other questions tagged bread yeast gluten-free rising or ask your own question. What takes over the functions of gluten in gluten-free bread mixes? Is there a releaseable mold/pan for bread?